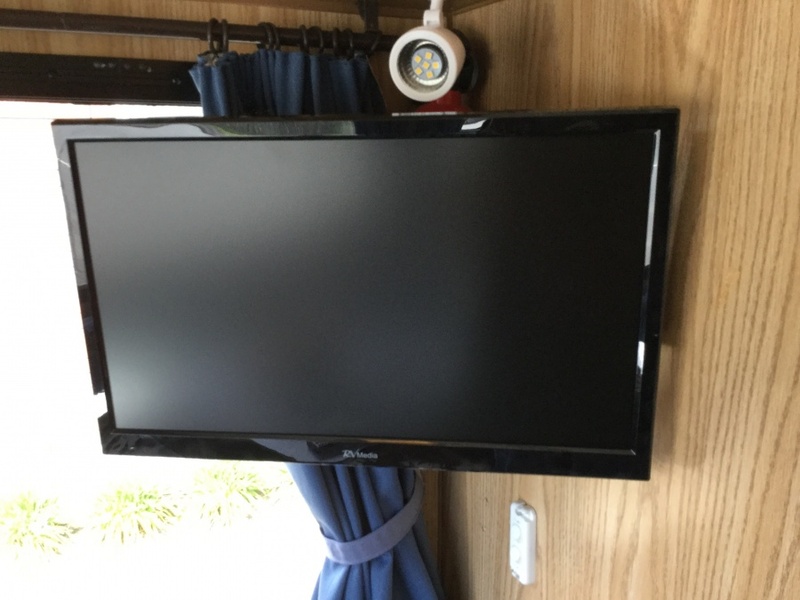 commented on "RV Media 19" TV hung on a single cantilever bracket. Belonging to the motorhome that we also put a Winegard dish & solar panel. All ..."